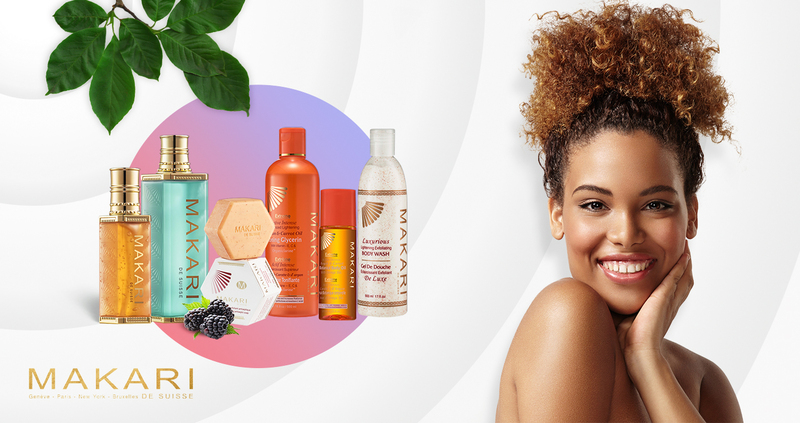 Makari products are all made using all-natural ingredients, meaning your delicate skin is in safe hands. Makari skin care specializes in safe and effective lightening creams & lotions that will help your skin become firmer. It will help rejuvenate your skin to look younger with a lighter skin tone.